Tim began his finance career in 2004. 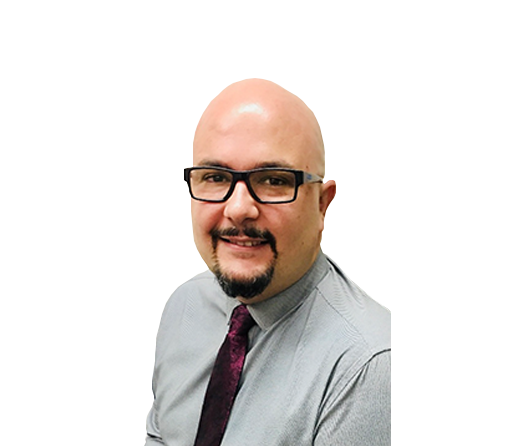 He has worked in many varied roles within the banking institution ranging from lending for homes through to business banking and equipment finance. Having completed his Bachelor of Business, majoring in Banking & Finance and Management, Tim joined the team in pursuit of a new challenge within his career. He has worked in and managed the salary packaging, novated leasing and financial planning areas and is now the CEO of the Company. His main responsibilities are financial planning, personal risk insurance and business strategy, though he is highly proficient in all areas including tax and novated leasing. Since coming to work with us in late 2005, Kiriley has gained much experience in the finance arena. After completing her Bachelor of Commerce with Distinction (double major in Finance and Accounting) in June 2008, and undertaking the ITP tax course, she finalised her Diploma of Financial Planning in late 2010, and now continues to further her education through continual professional development. individual tax agent’s registration from the Tax Practitioners Board. Further studies have included a Margin Lending and SMSF Specialist course, and Kiriley is now undertaking the Advanced Diploma of Financial Planning. Kiriley’s main responsibilities include servicing our financial planning clients, the ongoing administration of client’s investment portfolios and overseeing our tax practice. Having lived on the Redcliffe Peninsula all her life, she continues to enjoy the relaxed lifestyle and beautiful surroundings. Brad joined Lighthouse Partners in 2018 as Director and Financial Planner, bringing a wealth of knowledge from a diverse background which he has built over 10 years in the financial services space. Brad’s expertise is Salary Packaging, Novated Leasing, Budgeting/Cashflow, Insurance, Superannuation, Investments, SMSF and all facets of finance. 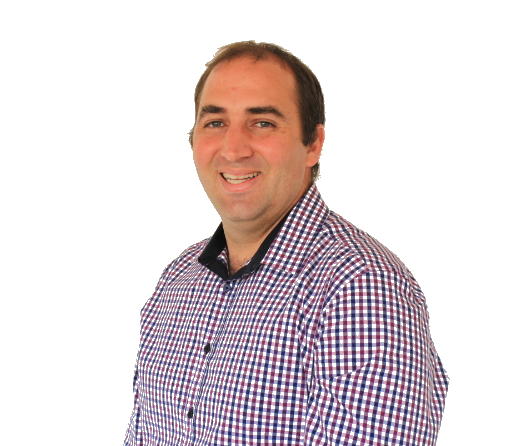 Brad believes that to be a multi-faceted financial services company, you need to ensure that your client’s best interests and opportunities are maximised and achieved. With Brad joining Lighthouse Partners, he also brings with him his Finance company and team – Nexgen Lending. Brad enjoys spending his spare time with his wife and daughter, who keep him on his toes and is thoroughly committed to the well-being of his family. 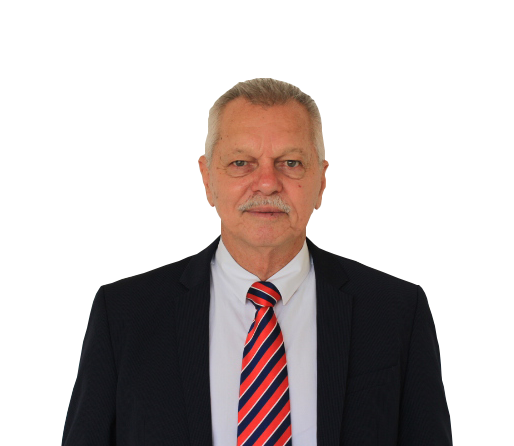 Following a 12 year stint in the Royal Australian Navy as a marine engineer, John joined the Financial Services industry in the mid 70’s. In partnership with his Wife, he commenced as Life Agent/Broker running his own insurance practice in Townsville for 13 years. After relocating to Brisbane in the 90’s, John worked in numerous corporate roles including CommSec, Tower Trust, AXA, AMP and Property Funds Australia. John’s expertise covers a broad range of advice areas particularly pre and post-retirement baby boomers. Lyle has been in the industry since 2013. 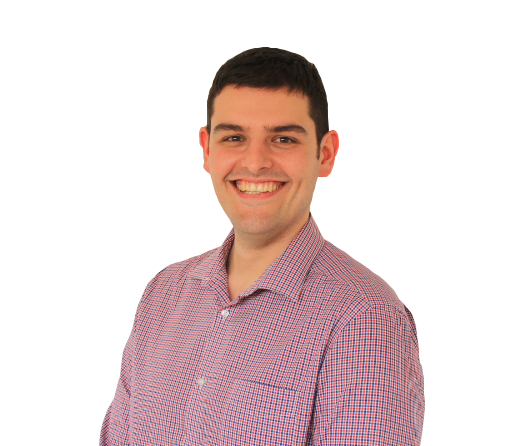 He has worked in various roles during this time and has gained valuable experience in the finance area. He continues to expand his industry knowledge each day. Lyle completed his Advanced Diploma of Financial Planning and Corporate Taxation Law course and will soon finalise his SMSF course. He intends to continue to further his studies through ongoing professional development. Lyle’s expertise includes risk insurance, superannuation and financial planning. His passion is his clients and ensuring they are looked after. 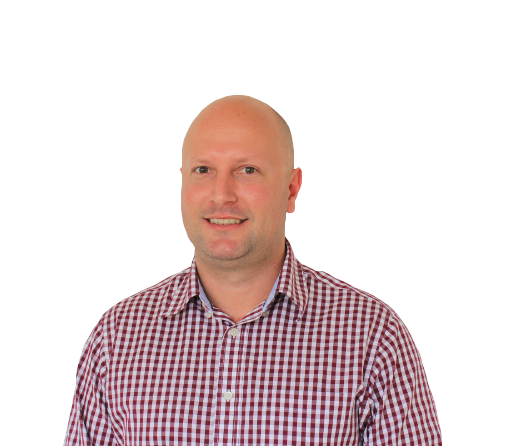 Having relocated to Cairns in 2012 from Sydney, he joined Lighthouse Partners in September 2017 with his wife Rebecca Filer. Together they have one daughter and are the team behind our Cairns office. Chichi is originally from Zambia. 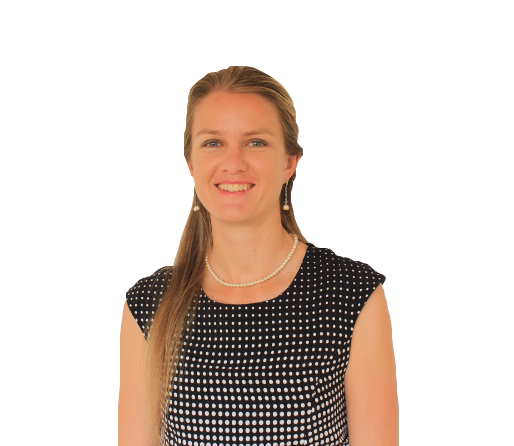 She moved to Western Australia in 2004 where she attained a Bachelor in Economics & Finance and Masters in Accounting and joined the Lighthouse Partners team in 2011. 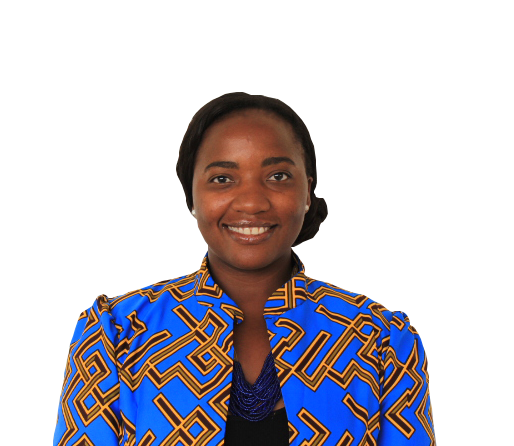 Chichi has since completed her Chartered Accountancy and is a Registered Tax Agent. 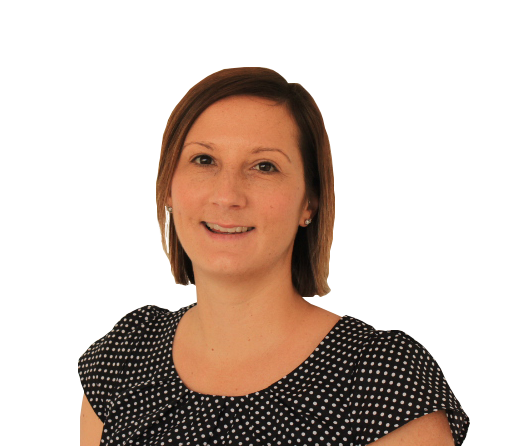 She now mainly focuses on looking after our tax clients, however still looks after client’s salary packaging and car leasing arrangements. Tracey is originally from Zimbabwe/South Africa and moved to Australia in 2006. 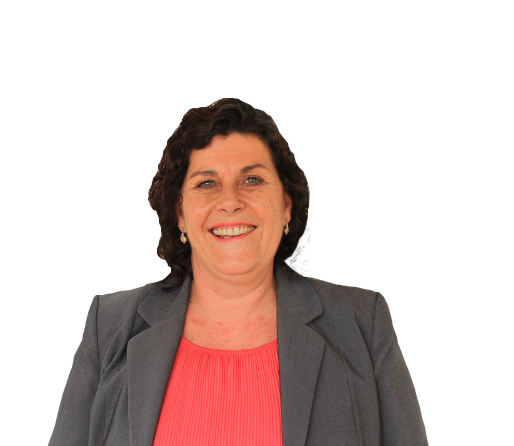 Tracey began her accounting career in Mackay in 2008 and has since relocated to Brisbane to further her opportunities. After completing her CPA in June 2016, she joined the Lighthouse Partners team in June 2017, obtaining her Tax Agent Registration shortly thereafter. 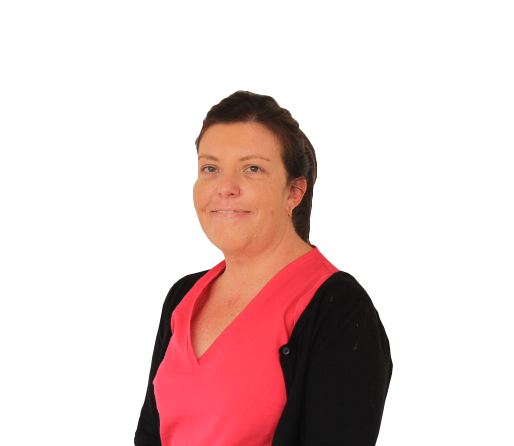 Tracey’s main responsibilities are preparing tax returns, specialising in business tax returns, financial statements and assisting in client’s software programs. As a life-long Redcliffe local, Jared came to us in early 2014 looking for work experience whilst studying commerce at University of Southern Qld. Commencing in an administrative role, Jared now provides service to our clients in taxation, novated leasing and salary packaging. Jared is currently committed to fulfilling his requirements in a Diploma of Financial Planning with aspirations of becoming a future financial planner. Faisal joined the team in December 2015 providing service to our clients in salary packaging, novated leasing and finance. Before joining us, Faisal worked at RemServ for more than 4 years in both salary packaging and novated leasing and gained valuable experience in these areas. 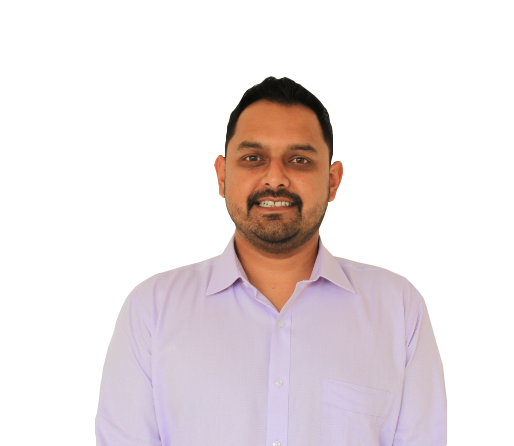 Faisal completed Master of Professional Accounting in December 2009 from Griffith University and has recently accomplished Cert IV in Finance and Mortgage Broking. Kylie originally joined us as receptionist in 2015 and has since moved into the role of bookkeeper along with her administration and client service duties. She holds a Certificate III in Business Administration. Her previous roles have been varied including working in government, oil refining, and mining where she spent 9 years employed in a gold mine in the Northern Territory. Kylie was born in Redcliffe and enjoys camping/caravanning with her family whenever possible. Her 25 years of experience in administration helps keep a very busy practice running efficiently. Ingrid joined Lighthouse Partners in 2016 to help manage the financial planning sector. 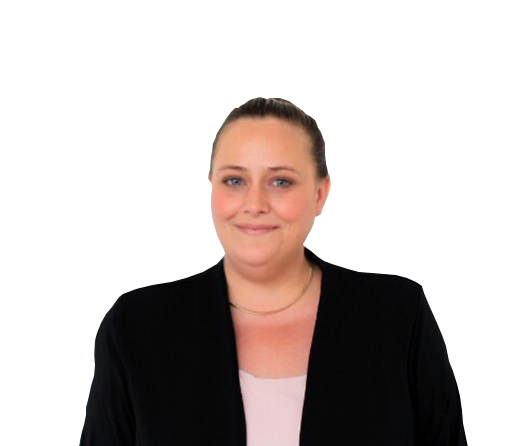 Ingrid has 13 years’ experience in the financial services industry. She started as a receptionist for an independent financial adviser, moved to working in private banking and previously as a client service manager. Ingrid holds a Diploma in Financial Planning. 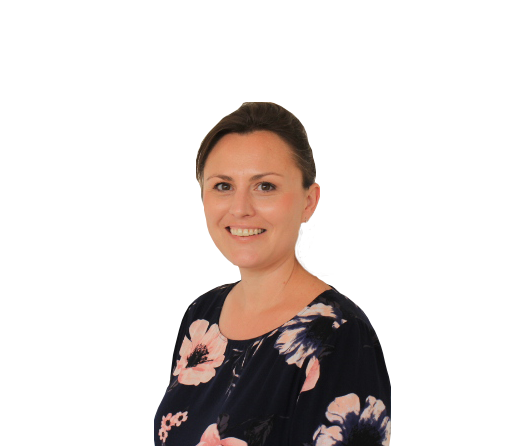 Ingrid assists the financial planners in the day to day running of the financial planning sector from keeping the data base up to date, to preparing the Statement of Advice documents, application forms and assisting clients with enquiries. Ingrid has recently taken on more of the paraplanning duties and will continue to have a varied role throughout the business. Rowena joined Lighthouse Partners in 2017 to assist in the busy financial planning sector. Rowena has worked in the financial planning industry for 2 years. She started as a personal assistant for an independent adviser. This was following from 12 years’ experience in retail and customer service management. Rowena holds a Diploma in Business Management. She assists the financial planners with preparation of client files, to preparation of application forms along with assisting clients with transactional enquiries. Judy has worked in Finance for 19 years, commencing with KPMG Financial Services in 1999. She has 7 years’ experience providing financial planning advice to clients. Judy holds an Advanced Diploma in Financial Planning and SMSF accreditation. She joined Lighthouse Partners in April 2017 when she moved to the Peninsula and enjoys living close to family members. 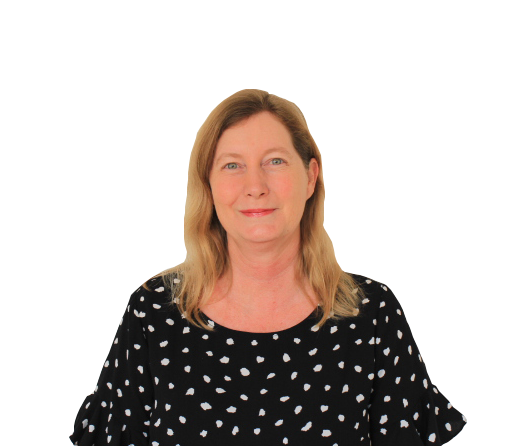 As our paraplanner, Judy assists the financial planners in modelling, structuring and presenting strategies for our clients and brings a wealth of knowledge and experience having worked in different market cycles since 2004. 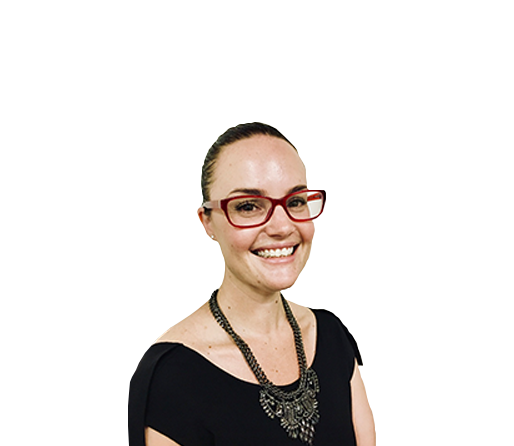 Bec has been in the finance industry since 2014, and prior to that has a background in legal. She has worked in various roles including a role as a financial planner and has a strong administrative and compliance background, and is building on her knowledge and experience in the financial planning industry. Bec’s role includes providing paraplanning and administrative support. Bec finalised her Advanced Diploma of Financial Planning in early 2018. 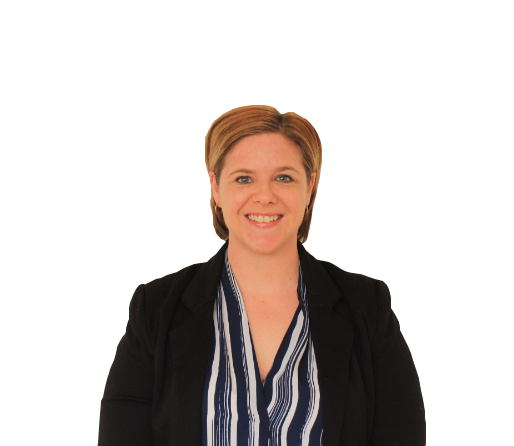 After completing a Certificate in Business Administration in 2004, Jenny has worked for accounting practices in both Fortitude Valley and Kedron. Having joined the Lighthouse Partners team in December 2017 with a strong knowledge of accounting and taxation, she is now developing skills in financial planning and salary packaging. Jenny is focused on providing our clients with an efficient and friendly front-of-house service and assisting each staff member with professionalism and courtesy. Jenny enjoys time-out with her Husband and young daughter, camping and four-wheel driving, and outings to the beach or country. After 15 years working in the hospitality industry in event planning and administration roles, Krystle decided it was time for a career change. Following on from working as an Administration Manager at an accounting firm, she assisted her Husband in the administration side of their own financial adviser and finance brokering businesses. Krystle joined Lighthouse Partners in 2018 in Client Services and also in Administration in their affiliated finance company Nexgen Lending. She has a highly experienced background in customer service and administration and is dedicated to the positions in which she works in.